Car keys are built to be durable for long periods of time, and you, like every responsible person, try your best to keep up with your keys. Sadly, mistakes and accidents happen. When you break, misplace or lose your only car key, you need a replacement fast. If your key has been damaged or is broken off in your vehicle’s ignition, we can be at your side in a jiffy. 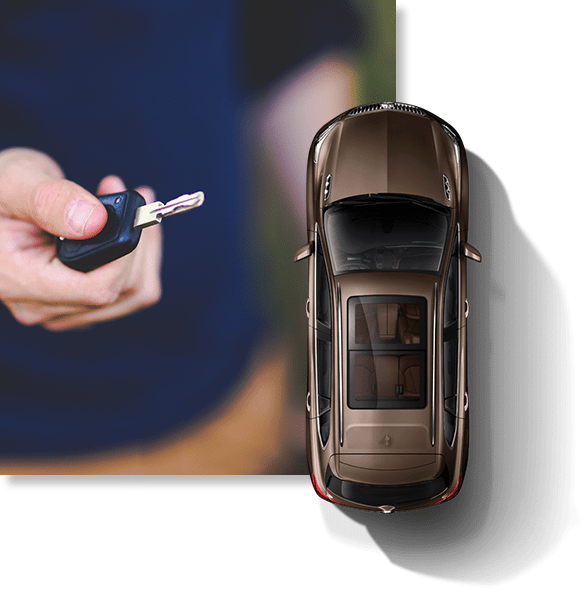 Should your electronic remote key fob be nowhere to be found, one of our keysmiths can see to the proper steps getting you a new one and even a copy. Even if there’s a glitch in your vehicle’s programming, our experienced professionals know just how to fix your car key situation. Skilled Locksmith’s team is made up of experienced, well-rounded locksmiths who are trained under the best in the industry. This means that our key and lock knowledge stay just as high-tech as the latest trends. While the car key cutting process for a simple key is straightforward, more modern and high-tech lock systems need special attention. To provide the best service, our vehicle locksmiths are well-versed in new transponder chips and vehicle programming. We can have you fitted with a car key replacement and remove lost or stolen keys from your vehicle’s memory in a time-efficient manner. With quality service, we’ll work to get you back behind the wheel and on the road in as little time as possible. Here at Skilled Locksmith, we take your emergencies seriously. When you’re stranded, we are ready and able to swoop in for the rescue. Our team stretches across Houston, TX and the city’s surrounding areas, so one of our trained professionals is always nearby. 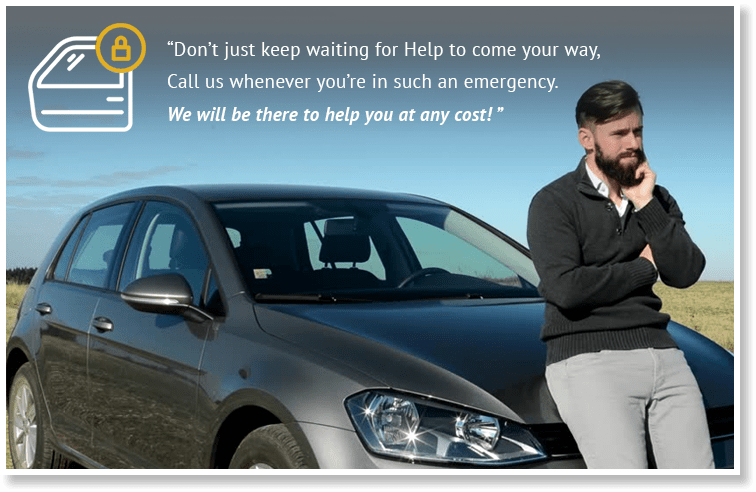 We are determined to undertake duplicating keys, sorting out car key programming, and whatever else it takes to get your emergency resolved as fast as possible. When you find yourself in need of car key replacement, don’t hesitate to get in touch: our affordable, reliable services are available 24 hours a day. Our team is here to help during rain or shine, day and night.